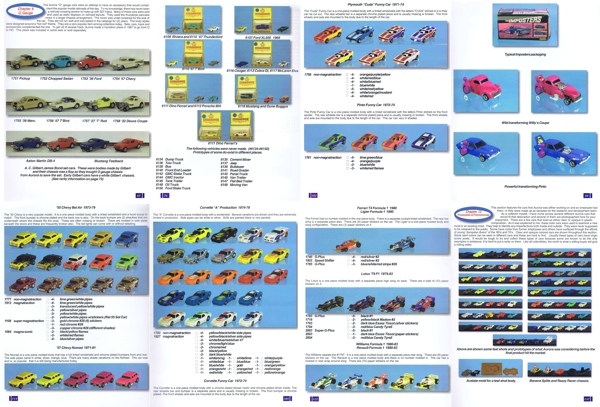 You are purchasing ONE (1) 2000 ISSUE, 160 page, 8.5x11 inches in size, THE COMPLETE COLOR GUIDE TO AURORA, MODEL MOTORING H.O. 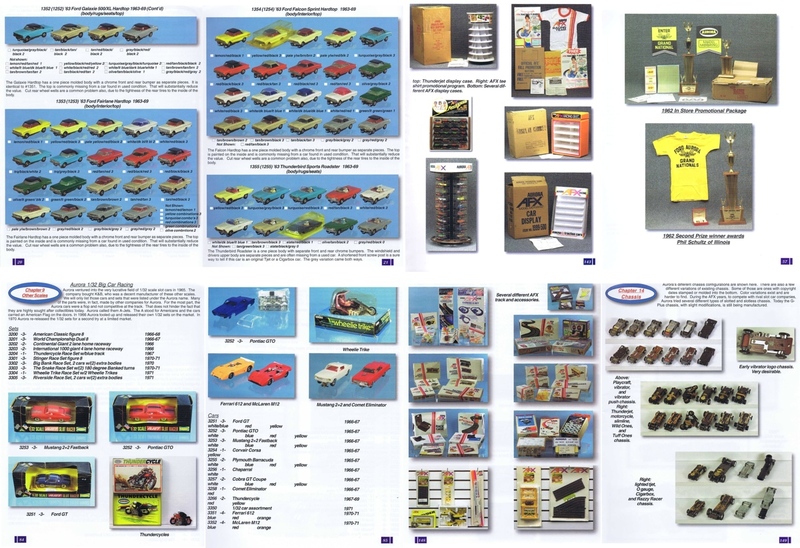 SLOT CARS. Bob Beers Aurora Guide; UNBELIEVABLY Great reference to have around. THIS IS FOR THE BOOKSHELF BOUND EDITION. I ALSO HAVE THE LAY-FLAT SPIRAL EDITION. BUY TWO BECAUSE YOU WILL SURELY WEAR OUT ONE OF THEM! GET ONE FOR EACH BATHROOM YOU HAVE! Enjoy.